A lovers’ tragedy was the first proper opera composed in England. 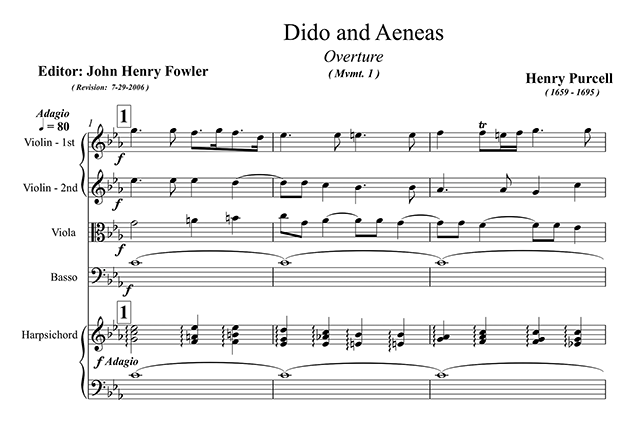 With music by the great Henry Purcell, and libretto by the Irish poet Nahum Tate, “Dido and Aeneas” (circa 1680) recounts the story of Trojan hero Aeneas and his failed romance with Dido (also known as Elissa), the first queen of Carthage. The story had already been told by Virgil in his Latin epic poem “The Aeneid”. After escaping from fallen Troy, Aeneas is told that his destiny is to lead to the foundation of Rome. But having sparked the ire of the cruel goddess Juno he is condemned to roam the Mediterranean for several years. During his wanderings he arrives in Carthage and soon he and Dido fall in love. But the gods require him to carry on his voyage, so he reluctantly leaves behind Elissa. Broken-hearted, the queen takes her own life. Once asked by his American friend Robert Craft what he most missed from Russia, an ageing Igor Stravinsky replied: “The violent Russian spring that seemed to begin in an hour and was like the whole earth cracking. That was the most wonderful event of every year of my childhood”. Even though he was not referring specifically to The Rite of Spring, this very well might be the best description of his celebrated ballet. The explanation at least seems more heartfelt than the one he offered in an interview published in 1913 by the Parisian arts journal Montjoie!, which he eventually disowned. “In short – he was reported to say then — I have tried to express in this Prelude the fear of nature before the arising of beauty, a sacred terror at the midday sun, a sort of pagan cry. The musical material itself swells, enlarges, expands. 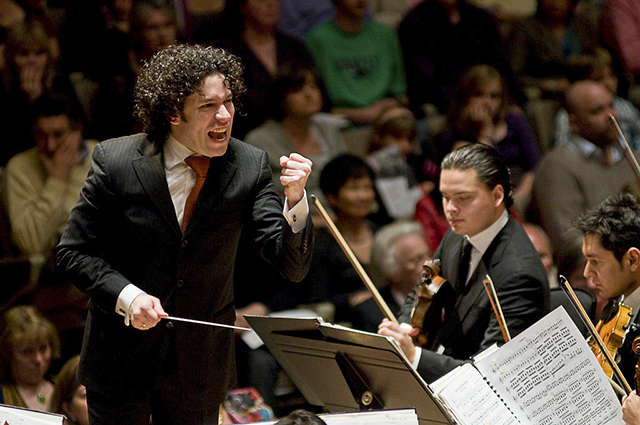 Each instrument is like a bud which grows on the bark of an aged tree; it becomes part of an imposing whole. 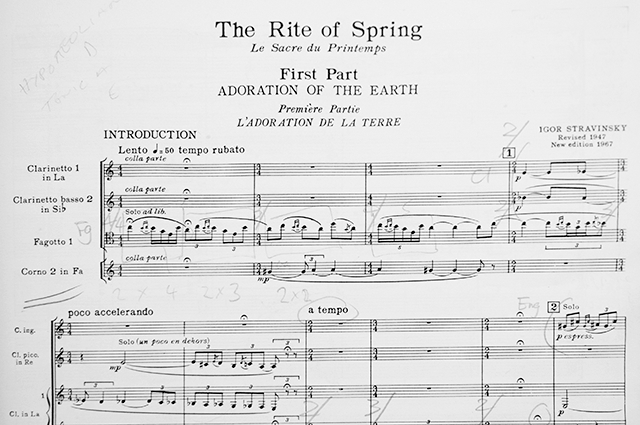 And the whole orchestra, all this massing of instruments, should have the significance of the Birth of Spring”. 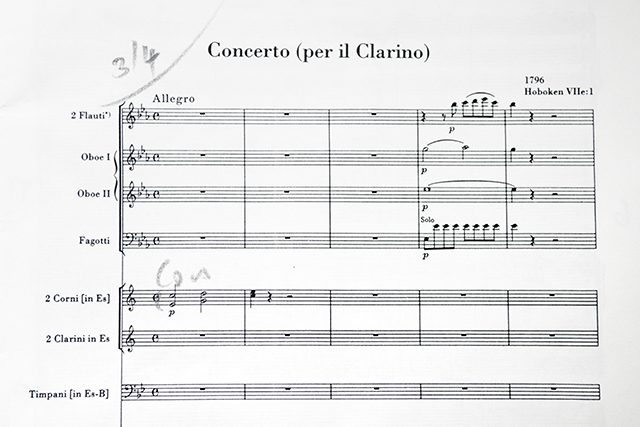 Joseph Haydn’s Concerto per il Clarino, published in 1796, was not performed until 1800 because the instrument it was composed for was not yet finished. The keyed-trumpet, invented by Anton Weidinger, a long-time friend of the Austrian composer, offered a wider register than the natural trumpet that had been around since the 16th century. 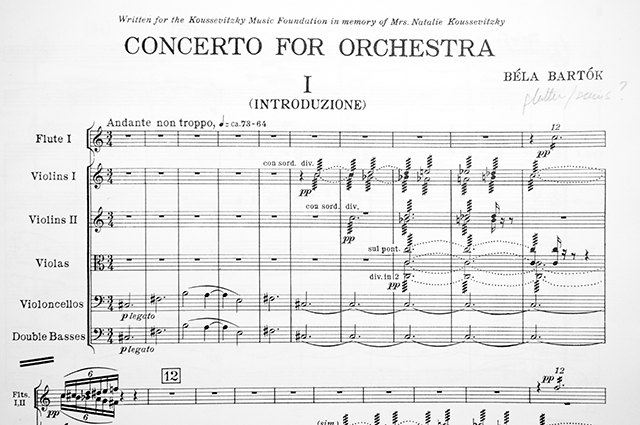 The Concerto in E-flat major for Trumpet and Orchestra includes a series of notes in the lower registers, which could not have been played with the previous trumpets. Sonja Gerlach, a musical historian specialised in Haydn’s work, explains: “Haydn exploits the idiosyncrasies of the keyed trumpet: the octave from middle C is used with all the chromatic pitches, and the melodies take into account its soft timbre”. Béla Bartók was gravely ill and living in poverty in New York when he was commissioned a Concerto for Orchestra that would turn out to be one of the finest pieces of music of the 20th Century. The composer had fled Nazi-occupied Hungary along with his wife, leaving behind all their possessions, only to discover that American audiences did not seem ready to appreciate his work. He was hospitalised for what would later turn out to be Leukaemia, when some friends arranged for Serge Koussevitzky, the conductor of the Boston Symphony Orchestra, to commission some work from him. Bartok, who had vowed to never again compose another piece of music, reluctantly took the 500-dollar cheque left at his bedside by the conductor. He would have rejected it if he had known that his friends didn’t expect him to finish any work, and had just arranged the commission to help him get by in what they though would be his final months. A Spanish-language version of the text that follows was included in the book “Venezuela en el cielo de los escenarios” (Caracas, 2010), published by the State Foundation for the National System of Youth and Children’s Orchestras of Venezuela (El Sistema) and Banco del Caribe. The children of one of the most deprived communities in Scotland have been taking part of a programme that –through classical music training– aims to help them develop abilities and embrace values that will allow them to break the cycle of poverty. Sistema Scotland was launched in June 2008 and has been formally operating since October in Raploch, a district of Stirling. More than 100 students meet every week, from Tuesday to Thursday, in the Raploch Community Campus to play along as a part of the Big Noise Orchestra. According to the organization’s teachers, the children learn the basics of classical music, and start developing their self-esteem and a positive sense of teamwork. 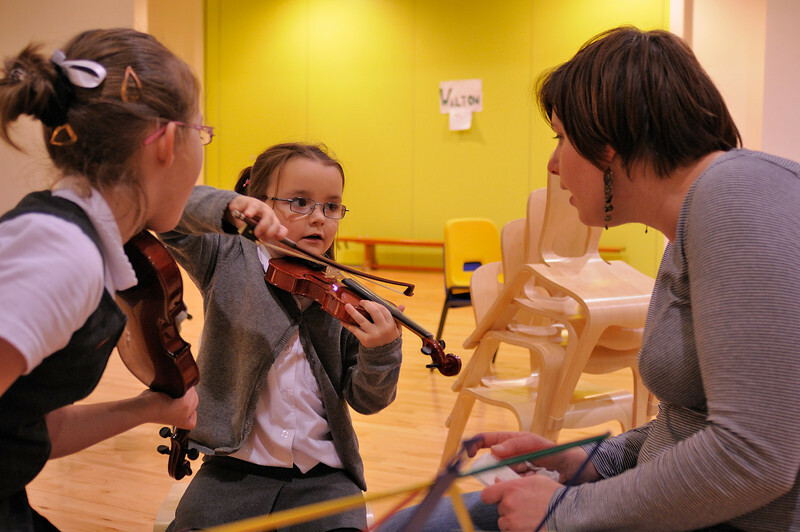 “We are an engine for social change rather than a music school”, says Joëlle Fenna, a violin teacher in the programme and an education fellow at the Scottish Chamber Orchestra. The children learn the principles of rhythm, melody and harmony through group activities. Rhythms are taught through onomatopoeia, and most of the instructions and replies are sung by both teachers and students. “We try to make them feel it is a game. They believe they are playing, but at the same time they are being taught”, explains Alison Gornall, a double bass teacher and an honours graduate from the Royal Academy of Music in London.